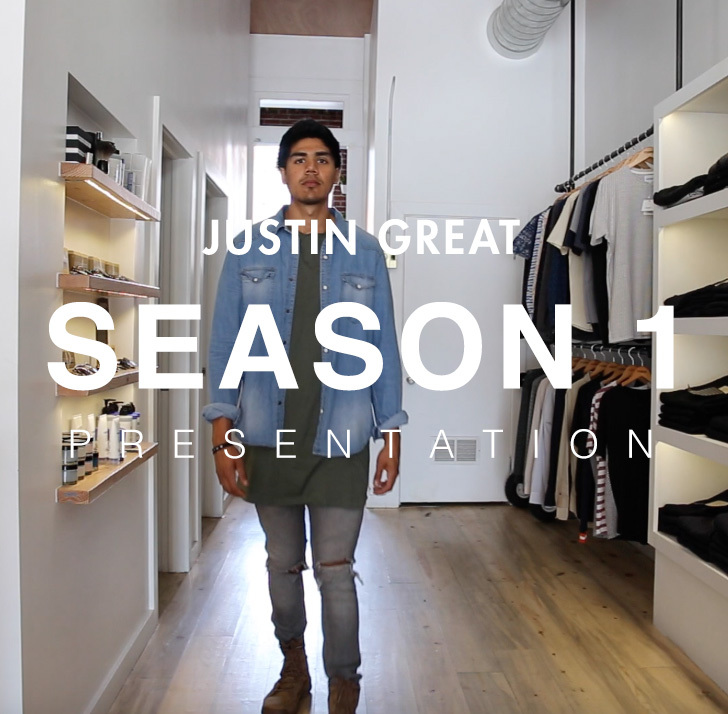 We will be presenting our entire SEASON 1 collection via an aesthetically pleasing visual experience tomorrow! 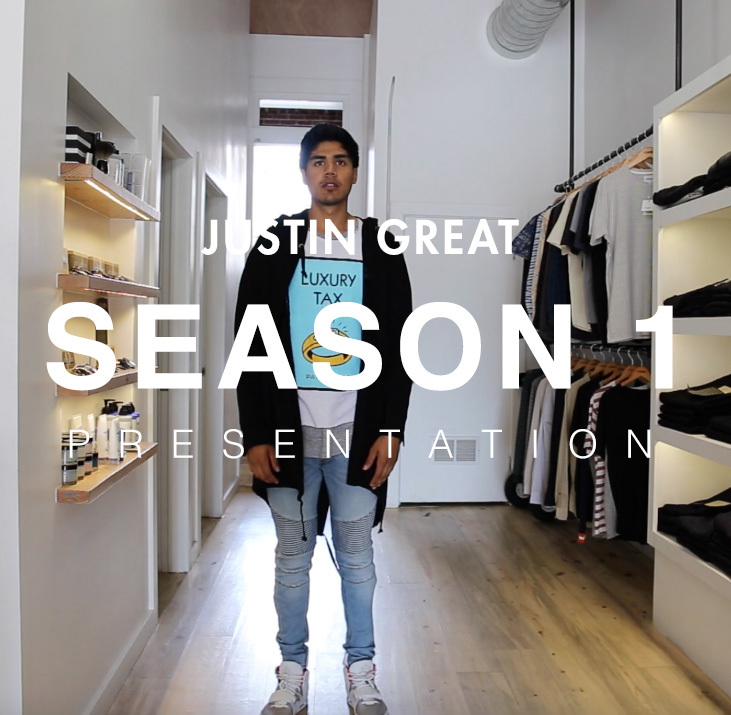 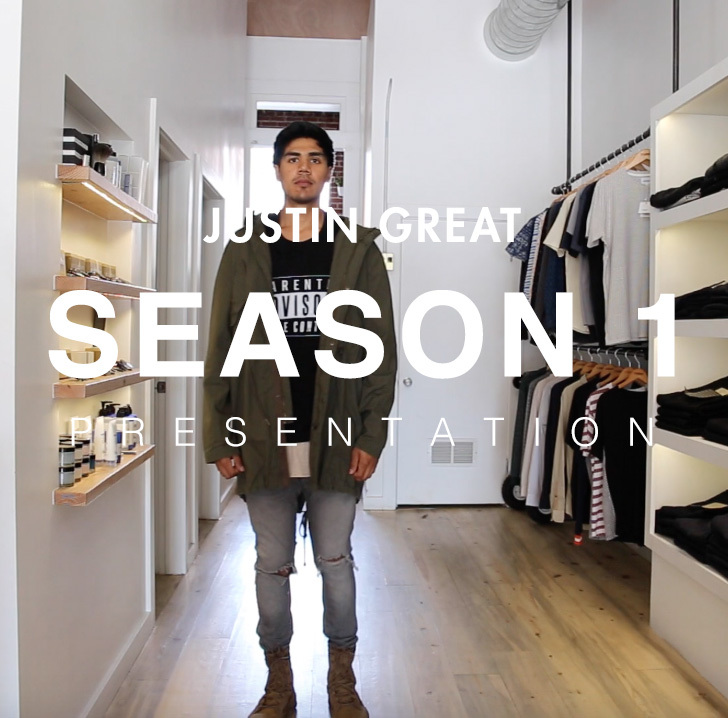 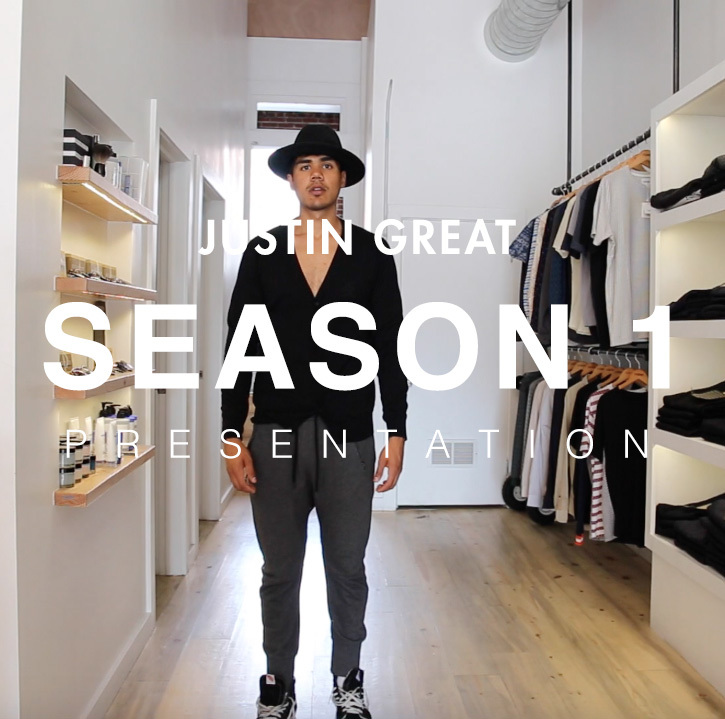 Hosted by Steadbrook in Denver, CO and musically scored by Justin Great himself this presentation will provide full insight into this collections overall mood and intentions. 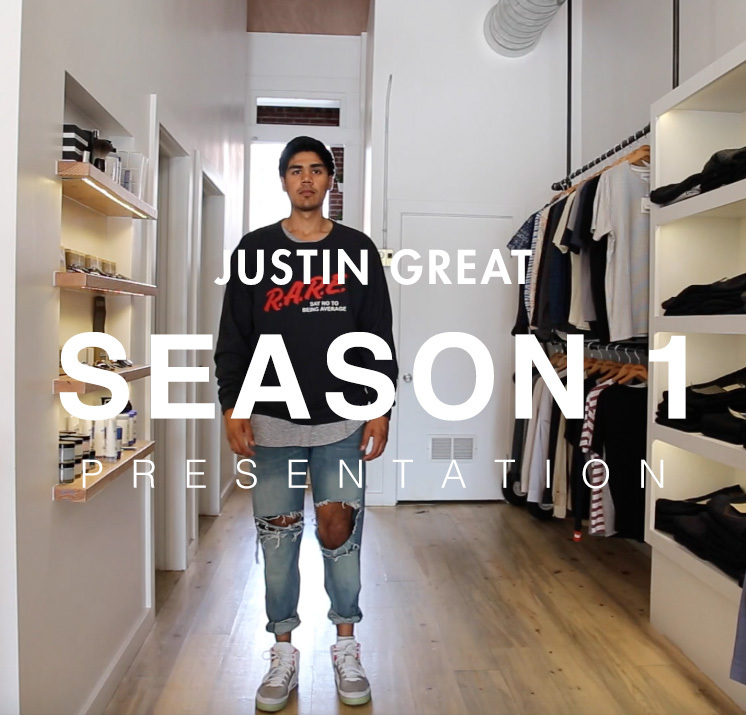 Tune in here tommorow at justingreat.com to view.